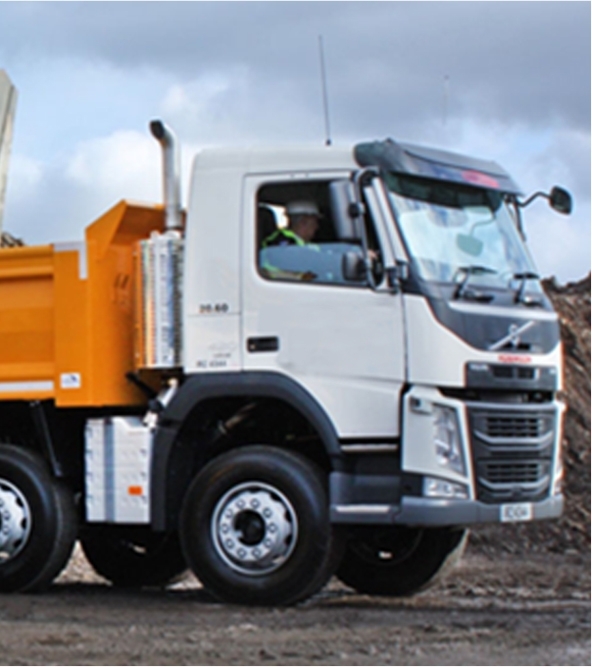 Material can be moved using machine loaded tipper lorries or grab lorries, where we can load it ourselves.. We deal with construction waste efficiently and ensure all paperwork is provided on disposal. 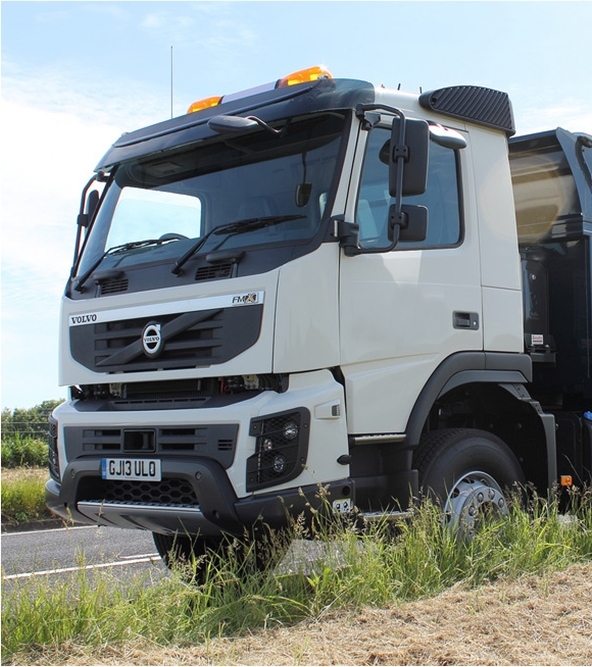 We pride ourselves on providing a very professional approach to muck away. 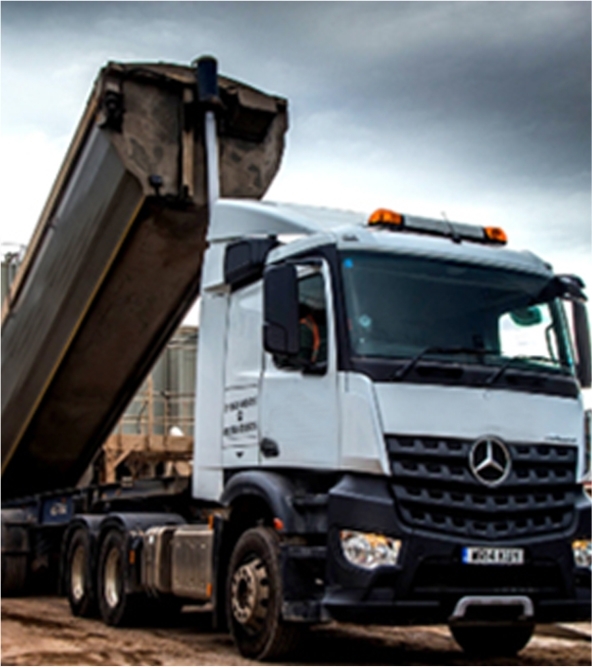 RJS Aggregates are committed to making London roads safer for all road users and are a FORS accredited haulier. 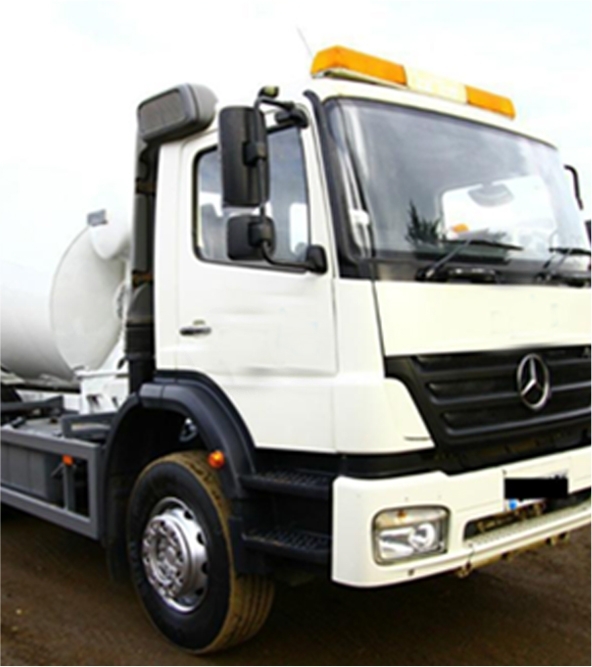 Auto easy sheet on all Lorries to cover material.